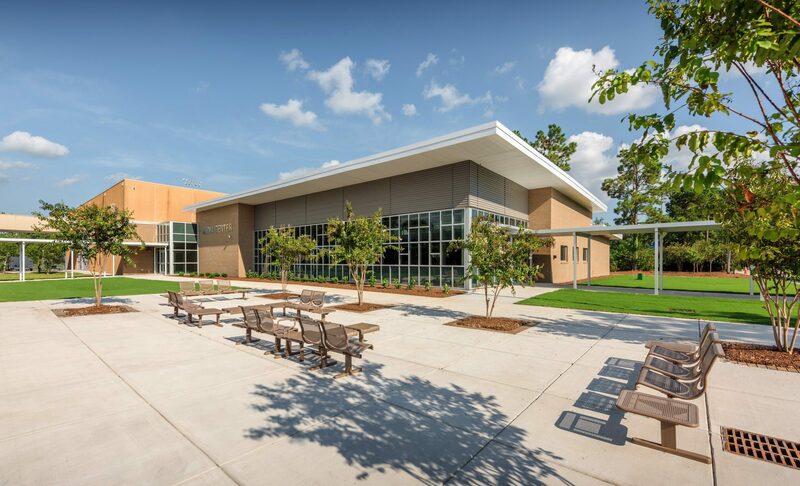 Design a new media center, which will update the school's current facilities. 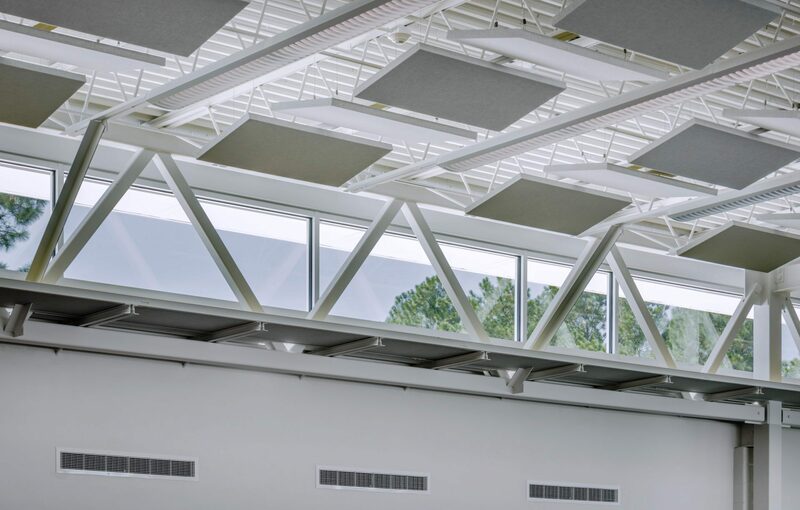 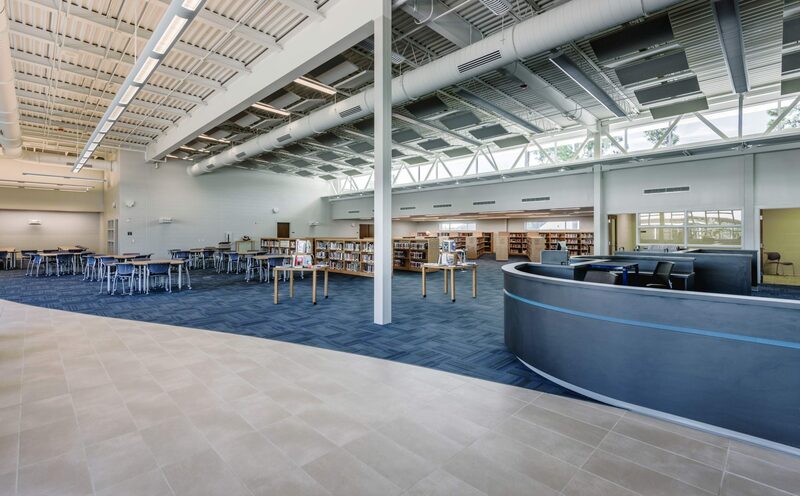 The project began with master planning services for the growing campus and now adds a new media center, featuring traditional book stacks, large reading area, private study rooms, student lounge, charging stations, and a "maker space". 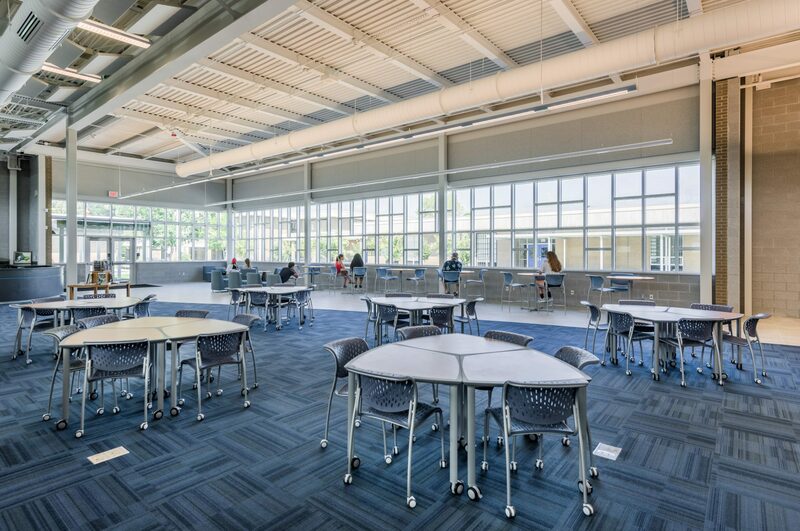 Designed with flexibility in mind, all of the furniture, including bookshelves, will be easily rearranged between daily student use and after-hours events.